Fashion industry is very popular among young girls/boys. Everyone is looking to know more about beauty courses and products. Everyone want to make their future bright. We are sharing with you best institutes in Amritsar. Here is the list of institutes of which provide beautician course in amritsar. Orane Amritsar becoming famous and popular institute.India’s largest beauty courses coaching and training academy in amritsar. CORPORATE OFFICE: B-38, First Floor, Lajpat Nagar II, New Delhi-110024. VLCC amritsar is reputed beauty institute all over the world. They have lots of branches. A Few year back VLCC launched institute in amritsar. 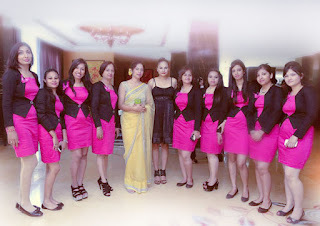 VLCC has specialty in Beauty Culture, Cosmetology, Hair Designing, Make Up, Spa Therapy, Nutrition. VLCC has best professional trainers and 100% job assistance. VLCC trained more than 75000 students so far.